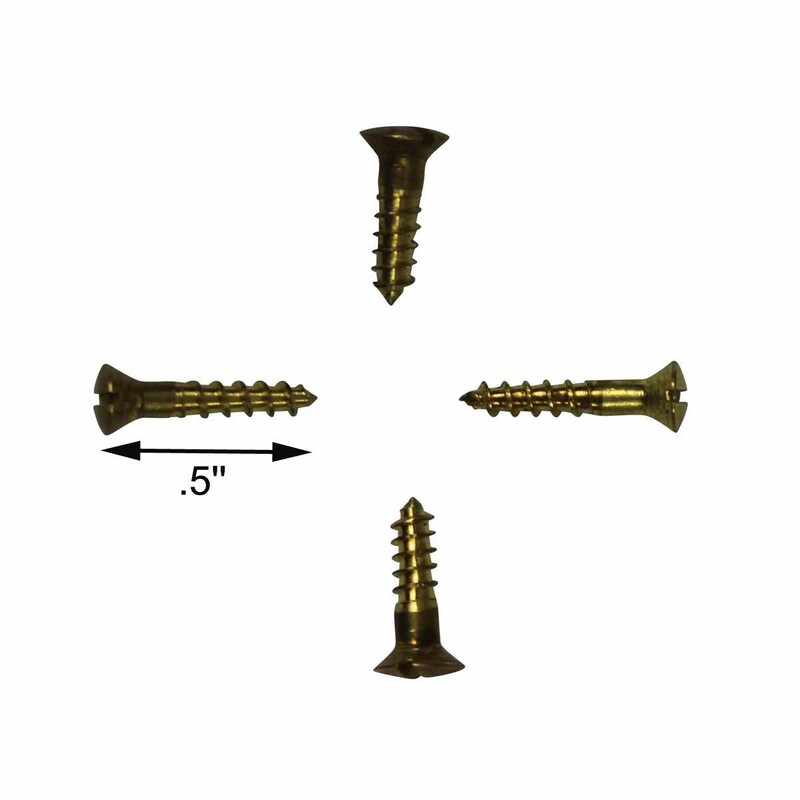 (2) pieces Screws. 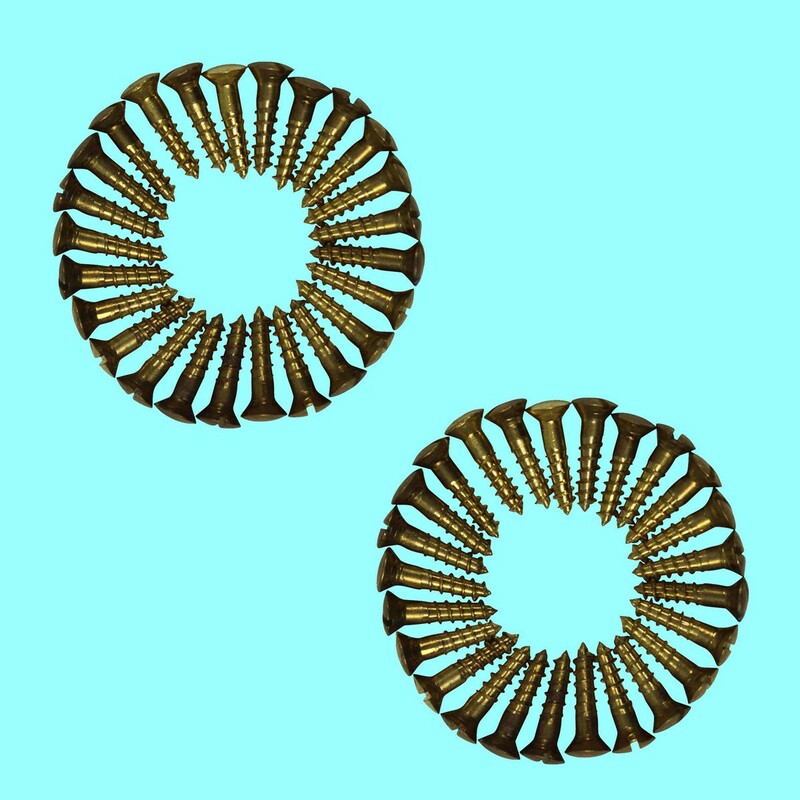 Package of 50 brass oval head, 1/2" screws. 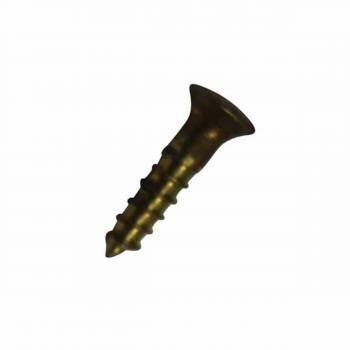 Screws are #4 1/2" Oval Head Screws.